313F St. Patrick St. | Nesbitt Property Management Inc.
Fabulous townhome located in quiet location steps from Byward Market. 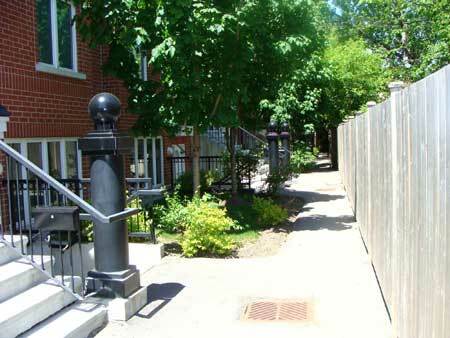 Quaint courtyard entrance, underground parking and rooftop patio. All appliances, underground parking for one car, storage locker. Hydro and Gas are extra. Perfect for professional!